Pharma and Heatlhcare Social Media Wiki | Dose of Digital – With a growing number of pharma companies testing the waters of social media, an intrepid few have tried to keep track of every site, YouTube video, Twitterer, Facebook page, and so on. It’s become a daunting task and no one list seems to have it all…until now. 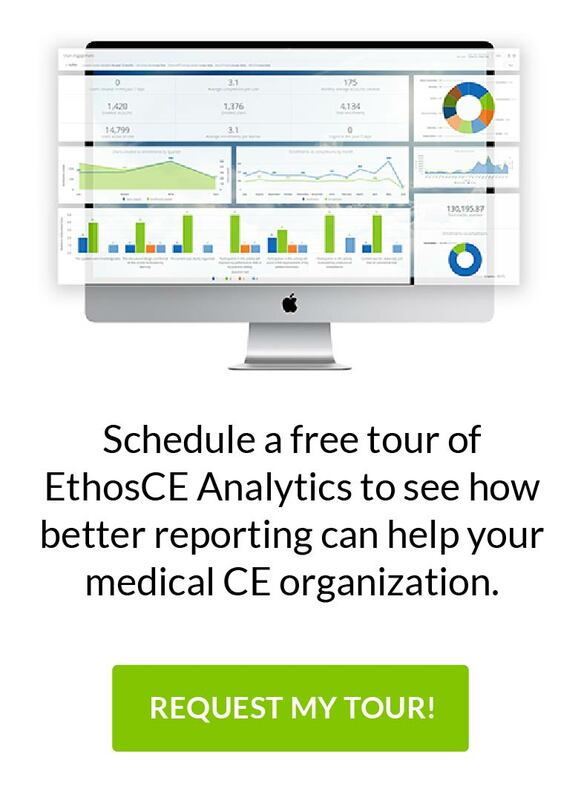 Join thousands of CE pros and receive exclusive insights right in your inbox! Does cmi5 Matter to Continuing Education?